Car owners can now tax their SORN'd vehicles online up to 5 days before the start of the month. Before, vehicle owners who had declared SORN had to wait until the first day of the month to tax their vehicle online, or have their tax disc back dated to the beginning of that month in which they taxed it. This meant that the vehicle could not be used until the tax disc arrived. 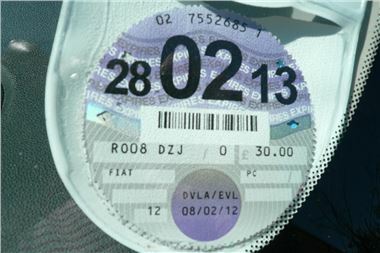 These changes mean that vehicle owners can make sure they have bought a tax disc in readiness to take their vehicle back on the road on the first day of the next month even if the tax disc has not arrived, because they are allowed to drive for up to 5 days while they wait for their tax disc to arrive.